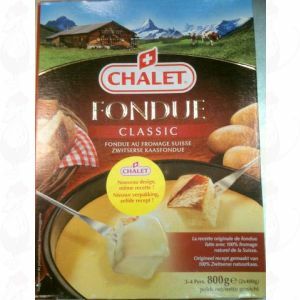 We have a wide range of cheese fondue ready to go. 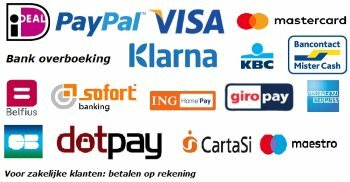 We have the brands: Emmi, Gerber, Tiger and Chalet. 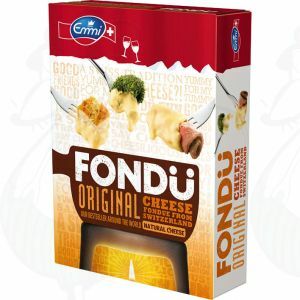 The original Emmi cheese fondue. Delicious and exceptional quality. 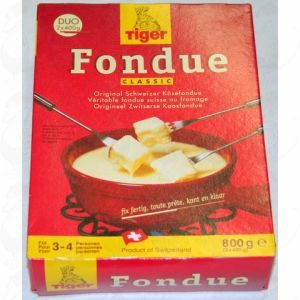 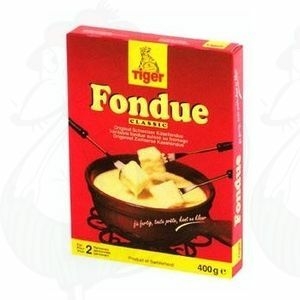 The well known Tiger cheese fondue. 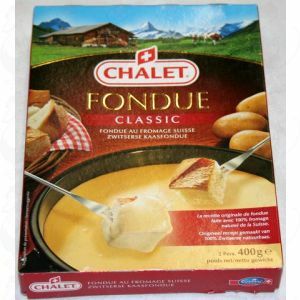 Delicious Chalet Cheese fondue from Switzerland.